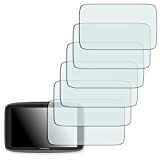 6 x anti-reflex screen protector TomTom Go 6200 for display TomTom Go 6200 in order to reduce light reflections and prevent the display or touch-screen from getting dirty or scratch. The TomTom Go 6200 screen protective film is a TomTom Go 6200 film with a surface able to reduce fingerprints, dirt and grease. By antireflection function thanks to the TomTom Go 6200 screen protector the readability of display TomTom Go 6200 increases very considerably in the case of strong light sources (sun, neon light). As well as the similar version CrystalClear for TomTom Go 6200 also this anti-reflex TomTom Go 6200 film is suitable for every display. 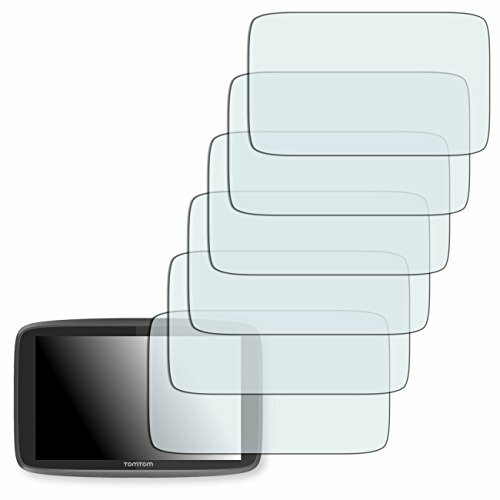 The Golebo anti-glare TomTom Go 6200 screen protector is the best display protective film for TomTom Go 6200 thanks to its specific characteristics and precise border. 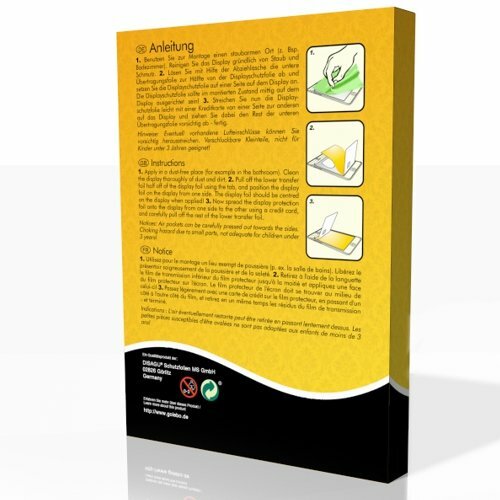 We guarantee 100% bubble-free adhesion - should it not work at once, you can apply the protective film again so many times you wish thanks to its special coating. 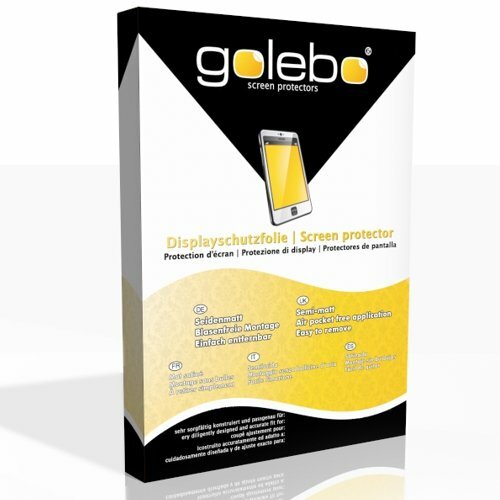 The Golebo anti-glare screen protector is produced with high precision instruments. The border is shaped exactly for the display, the film is always checked before on original devices.